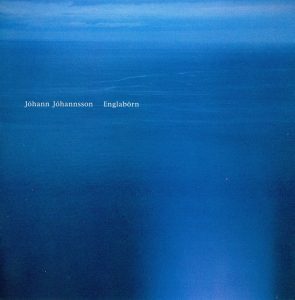 Englabörn is Jóhann’s first solo album. It is derived from music he wrote for an Icelandic play of the same name. For the CD release on Touch, the music was revised and restructured to make it stand as a work on its own and not simply function as a collection of cues. The music is written for string quartet, piano, organ, glockenspiel and percussion. These elements were processed and manipulated, adding delicate electronic backgrounds to the otherwise entirely acoustic recordings.